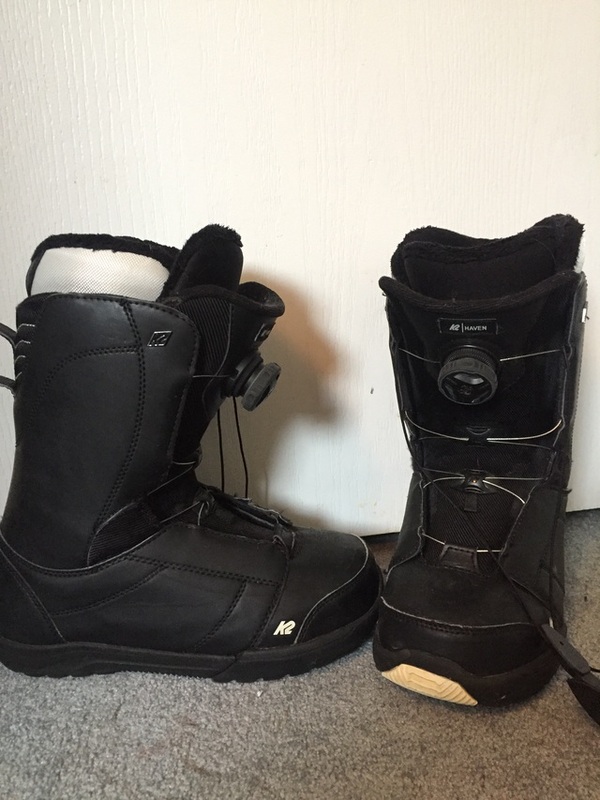 K2 Haven snowboard boots. Size 7. Boa system. Pretty good condition, comfortable and warm.